I would like to thank one of my readers, Michelle Guerrie, for giving me this idea for a blog post. Today, I did a taste test of different kinds of vegan milks. There was almond, rice, flax and coconut milk. 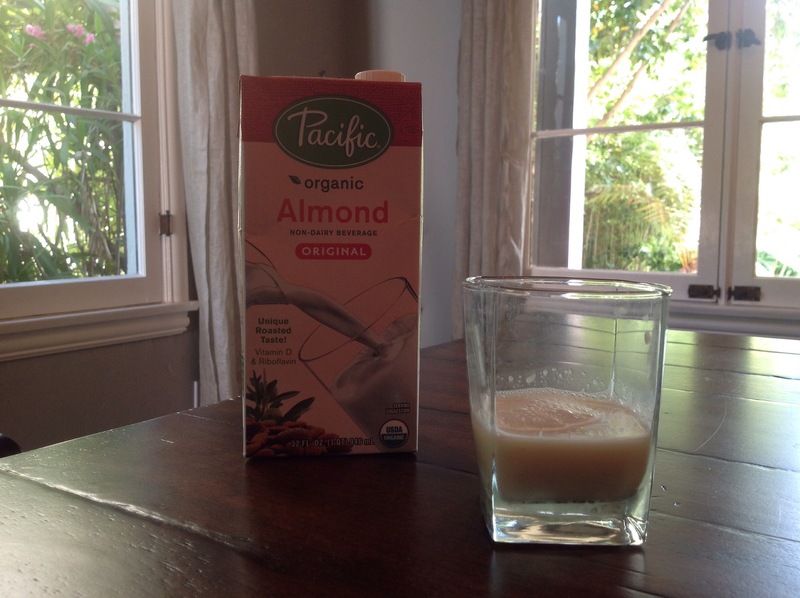 The almond milk, as expected, tastes a lot like almond and tasted very healthy. I usually use it in cereal, oatmeal and sometimes pancakes. The brand I tried today was Pacific Organic. The rice milk was very sweet and would probably also taste good on cereal. It was very filling. 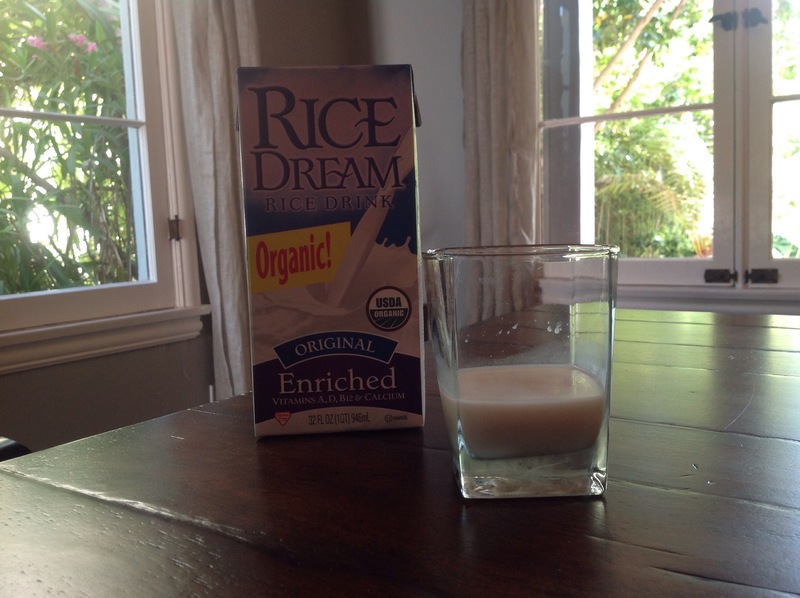 The brand was Rice Dream Organic. The flax milk was the most healthy tasting of all of them. It was yummy and very light tasting. The brand was Good Karma. This is a funny coincidence because I reviewed another restaurant called Karma! And also we had a good karma party in January! A good karma party is something that my mom made up for when you get a new house and it is the beginning of a new year you have a celebration. We had a good karma box and people wrote down their new hopes for the year and hope it comes true. We also had a bad karma box and people could put things they didn’t like and wanted to get rid of. We took all the bad karma and put them in a fire at the end of the party and burned them! The coconut milk was So Delicious brand and it was very creamy and very filling. It tasted very sweet like the rice milk and a lot like coconut. It was the thickest of all the milks. I noticed that the flax milk was the most healthy because it had the most protein and no sugar. Coming in second place was the almond milk which was healthy but it did have a surprising amount of sodium (which is salt) and a lot of sugar. Third is the coconut milk, it has more calories from fat but no sugar and high B12. Last is the rice milk which really was the least healthy. It had the most calories, the most sugar, little protein and high sodium. I would buy the flax milk. But you might disagree. Which milk would you buy? Max, I love the Flaxmilk! I did a similar test and I love that one the most too! Good thing you love the flax milk. 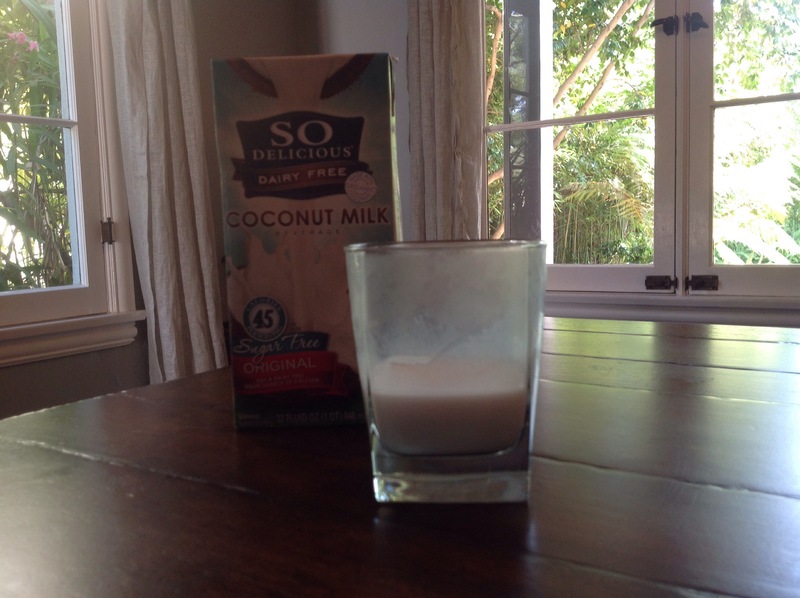 You should try the almond and coconut milk too because they are healthy, similar to the flax milk. I love the almond milk but I haven’t tried the flax milk yet. I know I will be trying it soon. Keep on writing! You should try the flax milk for sure. 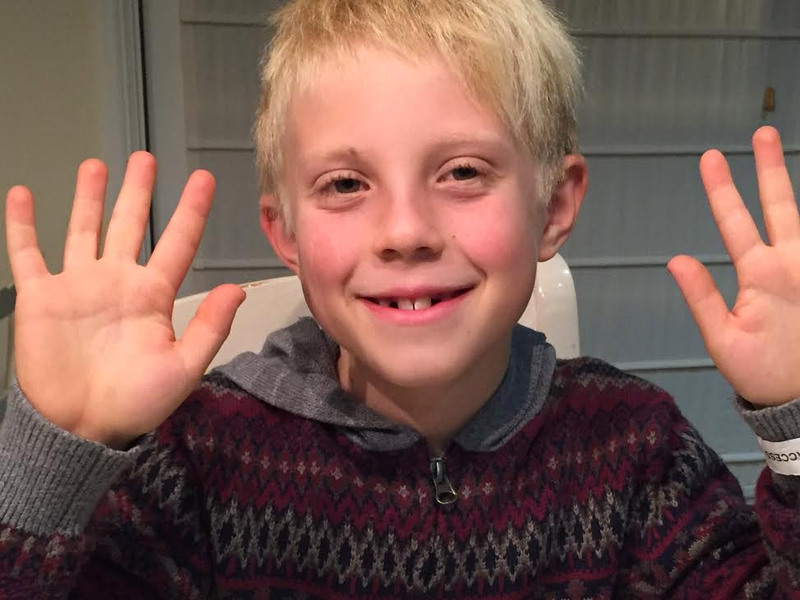 Great review son! I choose the Almond Milk for cereal, tea and when making a gluten free loaf if bread. For pancakes, I like using the coconut milk. Great choices. 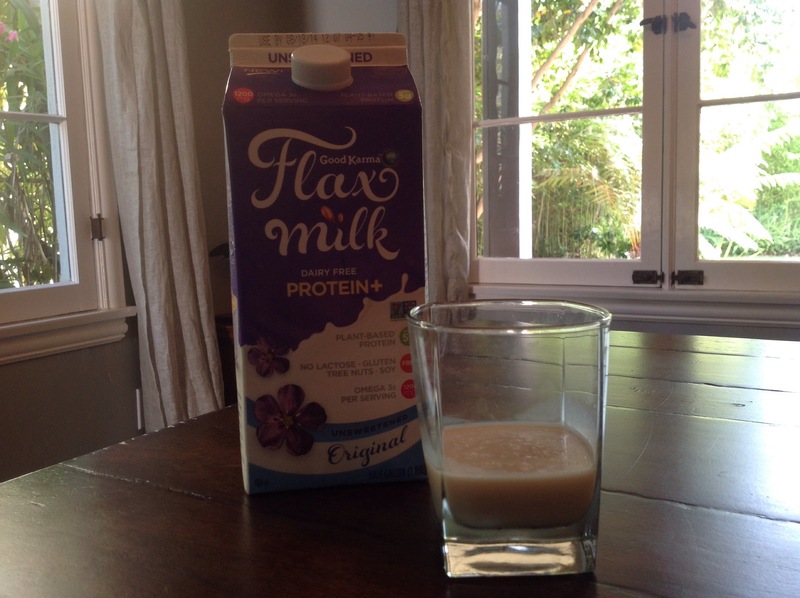 You should try the flax milk too! What?! You are the sweetest ever! Your blogs make my day! Have you ever made your own almond milk? Soak the almonds overnight, rinse, blend with water, a touch of sea salt and a few dates. It is so yummy. Thanks for doing the taste test. So, the flax is the clear winner. Good to know…I will do the same test at our demo kiosk in our store and and let you know the results. I will keep a different tally for adults and children. Great idea! I will try making my own almond milk and let you know how it goes. It is also very cool that you will try my taste test in your store and do different tallies for adults and children. Please let me know how it goes! You should definitely try the flax milk,but not the rice milk.And five cheers for you for writing me a comment! I have not tried this before but it sounds interesting and I will definitely check it out! It looks yummy – where can I get this pineapple?